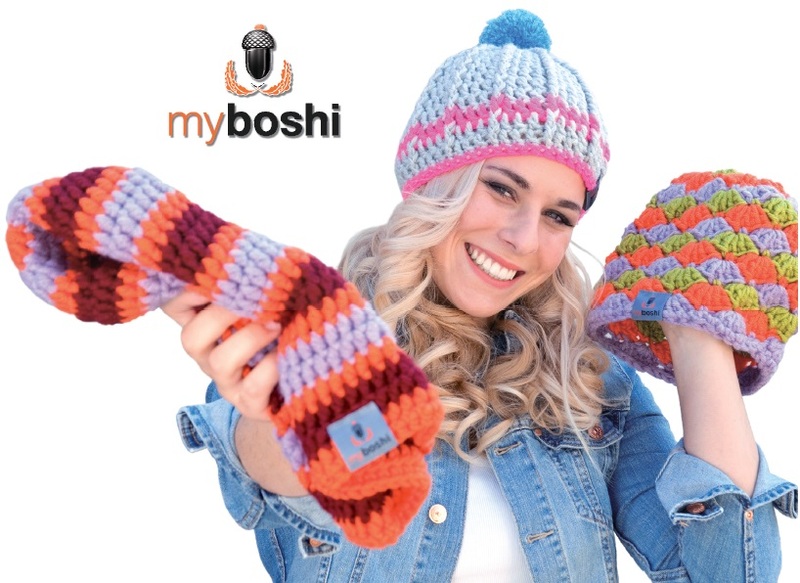 myboshi (boshi is Japanese for hat) is a fun new range of easy to crochet beanie hats which can be selfmade or made as gifts. 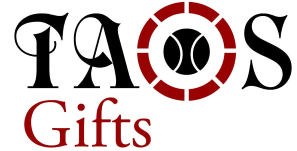 Everything is available individually including hooks, wool, labels, guides, books as well as complete kits containing everything a beginner needs to get started. It all began back at the start of 2009. Two students from Oberfranken found themselves on a ski instructors exchange in Japan. During the day, together with other ski instructors from Europe, they taught Japanese schoolchildren to ski. In the solitude of the ski resort they passed the cold winter evenings companionably in the lodge and it was there that a Spanish colleague initiated them into the art of crocheting beanies. They perfected their technique on long train rides through Far Eastern landscapes – until one evening two Australians made them an offer for their handmade beanies. 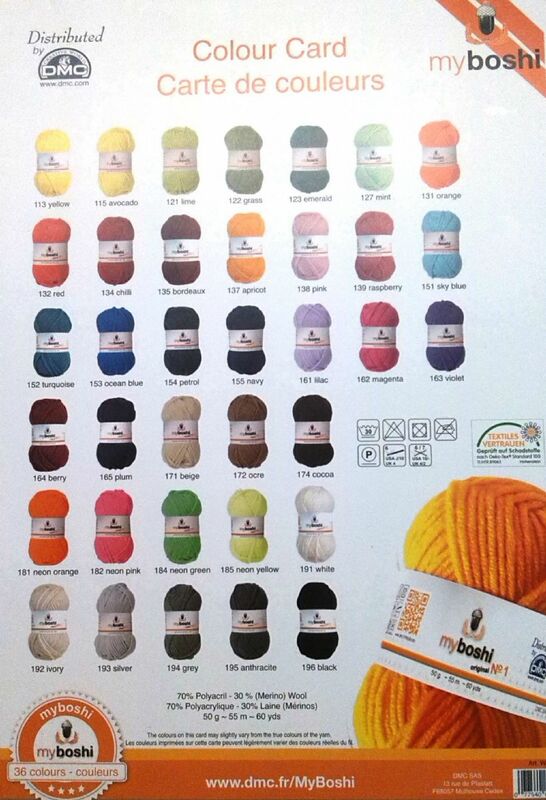 Back in Germany and spurred on by the widespread enthusiasm for their colourful beanies, Thomas Jaenisch and Felix Rohland decided to turn their new hobby into an innovative idea. 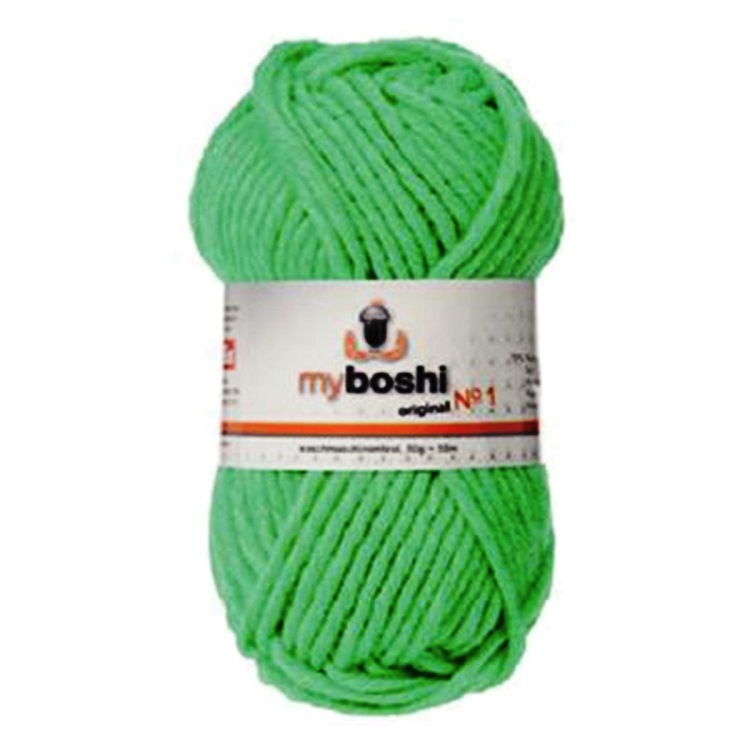 They started a business – this was the birth of myboshi: Boshi (Japanese for hat) – your Boshi – is individual headgear for every taste!